TED and The Huffington Post are excited to bring you TEDWeekends, a curated weekend program that introduces a powerful "idea worth spreading" every Friday, anchored in an exceptional TEDTalk. 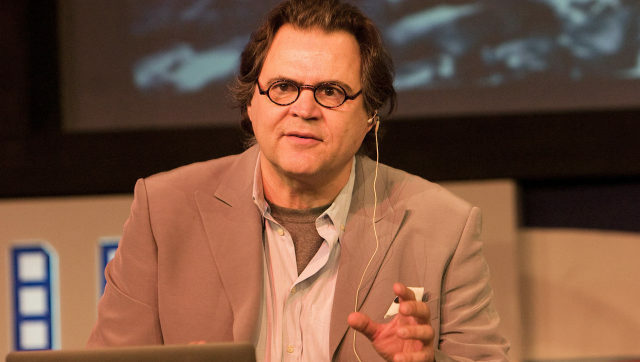 This week's TEDTalk is accompanied by an original blog post from the featured speaker, along with new op-eds, thoughts and responses from the HuffPost community. Watch the talk above, read the blog post and tell us your thoughts below. Become part of the conversation! I have spent most of the last decade focusing on the marvels of developmental biology -- "the study of how multicellular organisms develop from immature forms into an adult." 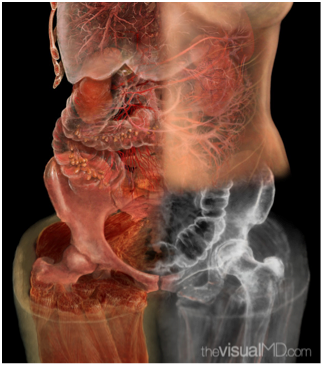 I study this using scientific visualization technologies that my team at TheVisualMD have developed. It's almost impossible to express how privileged I've felt to watch the process of conception to birth, as genetic mechanisms dynamically instruct each fetal cell of where to go and what to become. 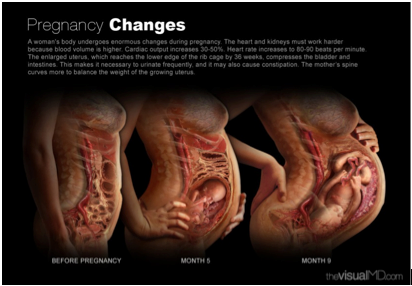 In the 7th, 8th, and 9th weeks, a baby's lungs develop. 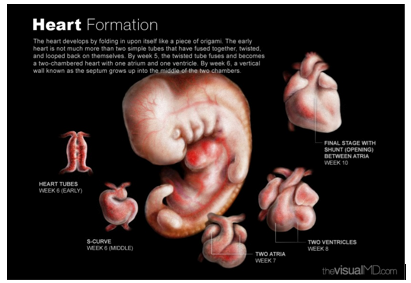 In this finely tuned and choreographed fetal development process, the right lung grows longer and separates into three lobes while the left lung forms only two because the heart needs to grow; this protrusion, these heart cells, actually "talk" to the developing cells of the lung, saying, "Hey, I need some room here". These lungs' asymmetry accommodates the architecture and design of the cardiovascular system. 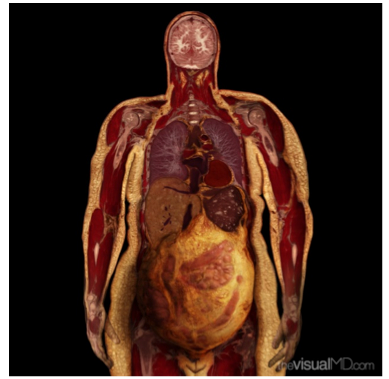 Our beautiful and efficient anatomy is truly awesome and endlessly fascinating. When I began to review the scans of babies that captured each micrometer of developing tissue, my son was in utero. There were so many revelations that surprised and deeply affected me. Suddenly, my work on development was very personal... my son can be seen at the tail end of this film, "From a Cell to a Baby"! This early work has been recently updated in a new interactive iBook "Conception to Birth". 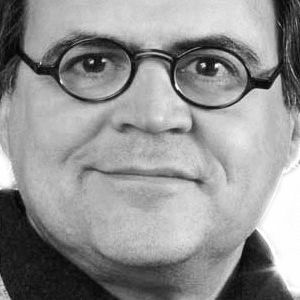 My decade-long focus on embryonic and fetal development began to connect to another set of imaging data we had been assembling. These scans of adults represented the toll that genetics and lifestyle could have on the adult human organism. I began to focus on the biological processes of illness -- most often illnesses that were lifestyle-related and not nearly as viscerally uplifting as the marvels of conception, fetal development and birth. I became all too familiar with a condition known as Metabolic Syndrome. This syndrome is a combination of medical symptoms -- obesity, dyslipidemia, high blood pressure, glucose abnormalities -- that put people at risk for stroke, heart disease, and kidney disease. As I began to witness the ravages of this syndrome on a younger and younger segment of the population, it struck me that I needed to circle back to the embryo in the womb to fully understand this disturbing trend. Seeing overweight pregnant women with metabolic syndrome is not uncommon. 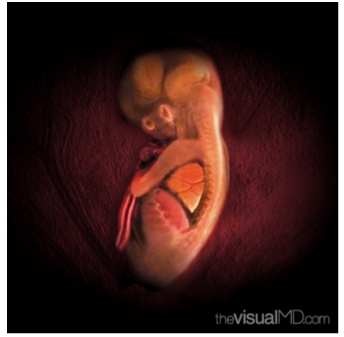 Suddenly, our cherished image of the untainted and pristine embryo in the womb has to be redefined. More and more research is pointing to the fact that embryos are responding to the higher levels of sugars and insulin in the fetal environment; fetal beta cells are respond, making these babies more prone to metabolic disorders themselves as they grow up. In my earlier days, I marveled at the symbiotic relationship that the developing child and mother shared. I saw only unbridled potential... the mother as a magnificent mobile heart/lung/immunology protector. Now I view pregnancy not as a perfectly loving mobile spa, but rather, as a fragile environment, one that must be kept healthy at all costs if a developing fetus is ever to be allowed to experience the delicate imperative of each of its genes. Through our technologies, we can actually visualize lifestyle culprits such a metabolic syndrome, and work to take action on taming them. In visualizing these culprits, our research has led us to point the finger at refined nutrients -- particularly refined sugars and refined starches. These toxins -- coupled with chronic stress, chronic sleeplessness and inactivity -- are defying all of the medical strides that we've made in the last few decades. My goal is to visualize life in all its glory. And to see how daily lifestyle decisions affect the choreography of all of our cellular activity, causing disturbances stored in trillions of X, Y, Z coordinates. I believe that through this visual understanding of our metabolic processes, we can set ourselves on a path of limitless potential. We will once more be able to marvel at that pristine embryo and think only positive, exquisite thoughts!